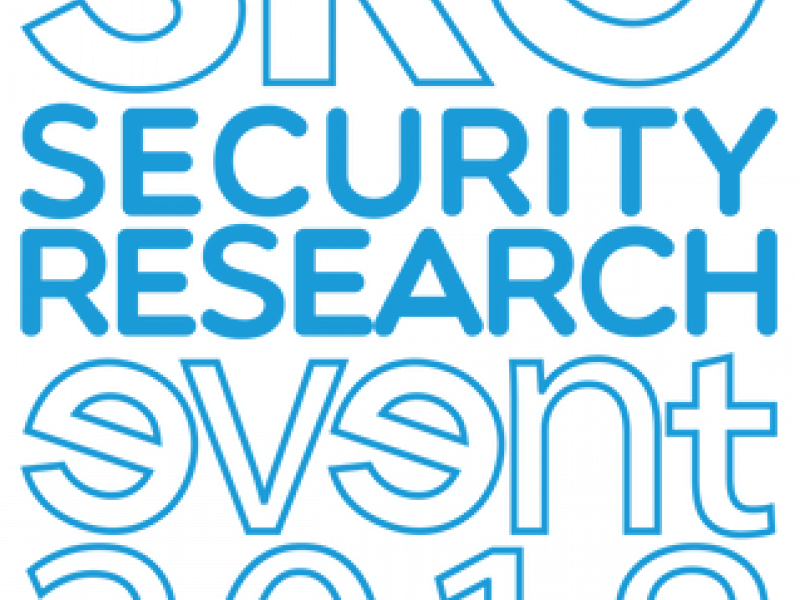 The European Commission and the Austrian Ministry for Transport, Innovation and Technology are pleased to announce the 2018 edition of the Security Research Event (SRE), which will take place at the SQUARE in Brussels, Belgium, on 5 and 6 December 2018. Under the theme "Making Europe a safer place: demonstrating the impact of EU-funded security research", SRE 2018 will demonstrate the strength and inspiring results of security-related research and innovation activities and how these positively contribute to the work being conducted on a daily basis by thousands of security practitioners. An Exhibition that will concretely support the conference's theme, featuring around 50 projects showcasing their results. SRE 2018 will gather 800 participants representing a wide range of security stakeholders: researchers, industry representatives, public security providers and practitioners (i.e. fire departments, police, border guards, Law Enforcement Agencies, etc. ), as well as a wide number of policymakers from across Europe. Save the date now in your calendars: 5 and 6 December 2018. The full programme as well as registration details are now available on this page.